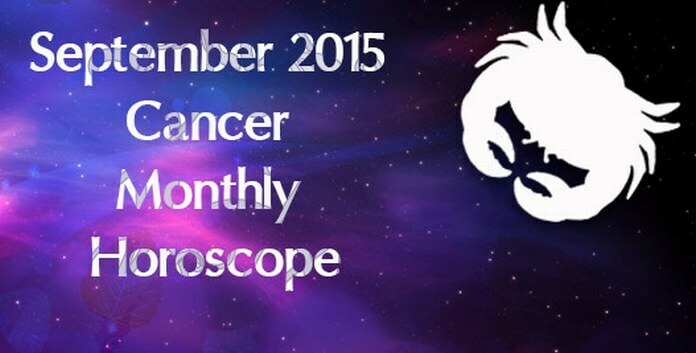 The free monthly astrology horoscope for Cancer zodiac sign for the month of September 2015 predicts that this is the month when your planets are scattered across the eastern and western parts of your horoscope which means that you will have to have a synchronization and balance between your social skills, ability to interact with people and your personal independence. You are going to concentrate on the domestic issues related with your life along with some psychological issues which will be the main focus this month. Your professional life will not be that important to you. If you are a student or if you are pursuing your studies then this is a wonderful time for your education as the planets are completely in your favor. 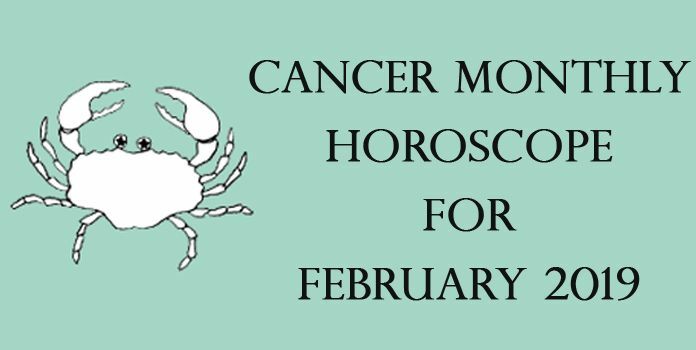 The career horoscope of the Cancer sun sign forecasts that this month nothing much is happening on this front. If you are in business then to promote your business you will have to build more and more social contacts. This is one trick which will help you have more business. Hard work is of course necessary but it is not something on which you can depend. If you are looking for a job then you will come across various offers but be very cautious while finalizing an offer. Whatever decision you make, you have to be very sure of every move. Do not proceed with things if you are not sure of them. The finance horoscope for this month reveals that you are going to enjoy complete support of your family in your money matters. The money inflow during this month will be quite good as you will be able to manage your expenses well. You may also buy items of luxuries for your beloved. The love and relationship horoscope reveals that if you are in a relationship then you are going to face a difficult time as some problems will surface which may even lead to a break up. So handle the emotional matters with care. If you are married then you are going to enjoy love and romance in your life. It is a great time to plan your family as astrological equations seem positive. The social interactions and movements will be on the go. You are going to meet lots of new people who will influence your professional life. You are going to spend wonderful time with your family. Your parents, spouse and children will be happy to have you home spending time with them. Your personal relationships with your loved ones are going to improve. If you have been planning to throw a party or renovate your house then this is the right time to move ahead with your decision. The health astrology horoscope for the Cancer sun sign predicts that for the first two weeks there is simply nothing to worry about your physical well being as everything is going to be good but after the end of the second week, you must take care of your health because your body will be in a fragile condition. It is advised that you eat healthy, sleep on time and do not skip your meals. Taking these precautionary measures will help you survive without any tension. This is going to be a comfortable month for Cancer sun sign. With nothing much happening on the career front, they are going to be busy enjoying the family and social life. Lots of social interactions and parties are on the cards. They will have an amazing time with their friends and family which will be a boost of energy for them. Love relationships will be all smooth but there can be some rough episodes of discord which demand patience and attention. Health can be a little troublesome if ignored for too long. All in all, a good month to enjoy family life and spend money on things you like. The free astrology horoscope for Sagittarius sun sign predicts that the month of September 2015 will be a time you are going to be strong headed and focused with your approach. 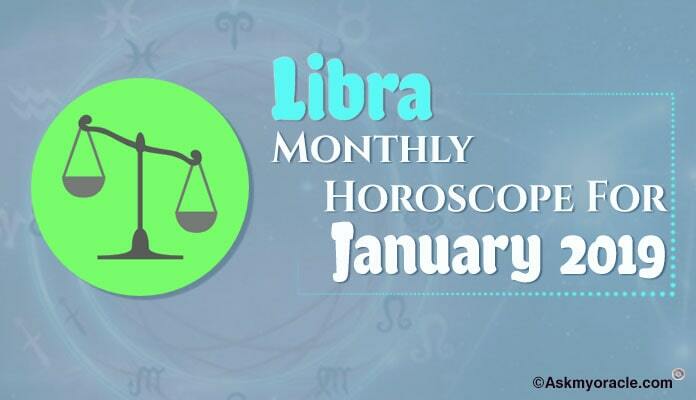 The free astrology horoscope for September 2015 for the people born under Libra sun sign predicts that this is the time dedicated to your family. The free monthly horoscope for the people born under Leo sun sign predicts that September 2015 will be a time when your career will not be very important to you because the focus of your life will be your family. The free monthly horoscope for Pisces sun sign for the month of September 2015 predicts that the key to achieve your goals lies in compromising, You need to understand that to succeed. 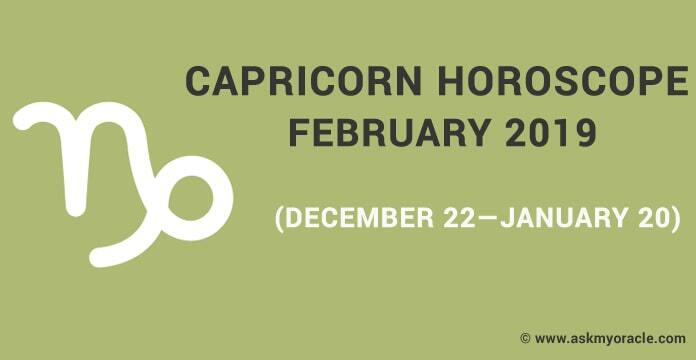 The free monthly September 2015 horoscope for the people born under Capricorn zodiac sign reveals that you are going to keep aside all the matters related with your love life and your complete concentration is going to shift to your professional life and issues related with your career. 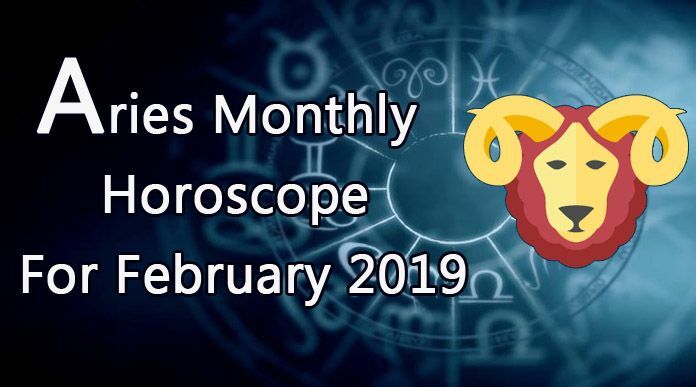 The free monthly astrology horoscope for the people born under Aquarius zodiac sign predicts that during this phase you are going to keep your eyes on your career because of which your domestic issues and personal life will rank second on your priority list. Free monthly astrology horoscope for Taurus sun sign predicts that September 2015 is the month in which the focus is going to shift from professional life and career objectives to personal life, romantic associations and spiritual well being. The free monthly horoscope for the people born under Scorpio sun sign predicts that the month of September 2015 is going to be an extremely important time for your career and also for your financial status. The free monthly horoscope for people born under Gemini sun sign predicts that the month of September 2015 will be a phase where you are going to give your domestic issues and emotional matters more preference. The monthly free horoscope for the people born under Virgo zodiac sign for September 2015 predicts that this is the time when you will be self dependent. 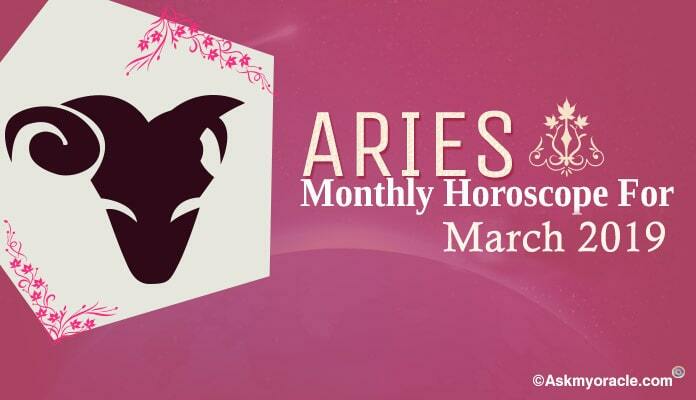 The free monthly horoscope for the people born under Aries sun sign reveals that September 2015 is going to be the best time for you as you are going to live your dreams.